Comments: This is reported to be one of the oldest container-grown plants in the world. 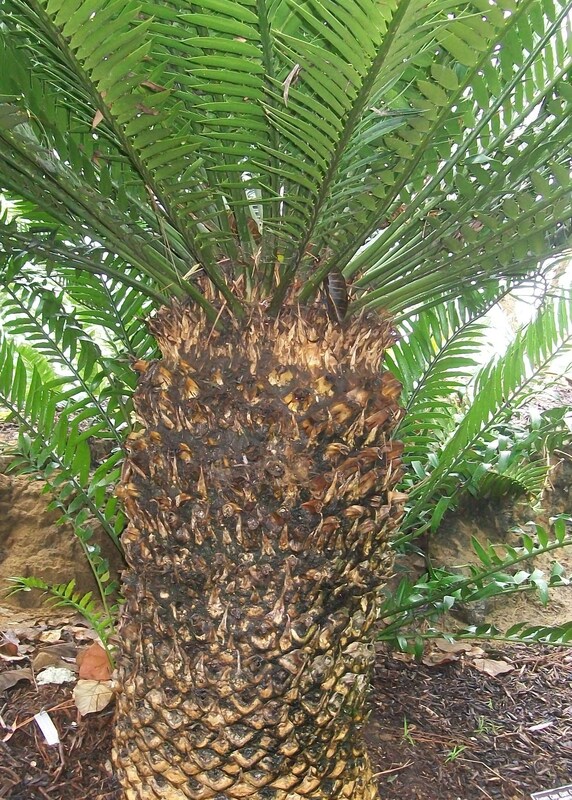 It is a long-lived Cycad which can survive for hundreds of years. Reported to be quite common in tropical landscapes. Makes a superb specimen in conservatories and other glass houses where temperatures can be controlled. In early times the pith of the plant would be removed for making bread.